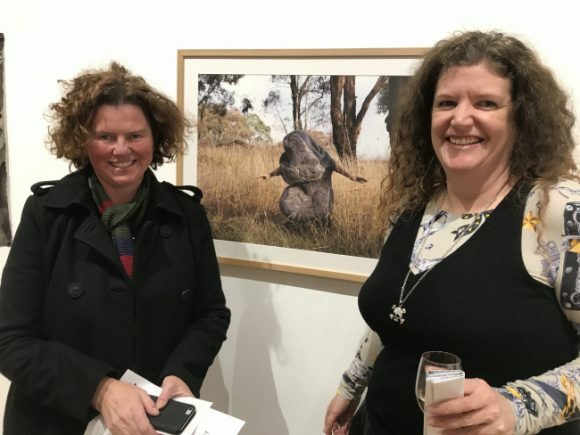 Excited that Katie Hayne and I came runner up in the Canberra Contemporary Art Space Annual Members show prize for Yeti on the Run #3. The theme of this year’s show was Choose Your Own Adventure and the judge was Justine van Mourik. Congratulations to Tom Buckland for taking out first prize and Mimi Fairall for Third. Image: Courtesy of David Broker and CCAS, me and Justine pictured with the work (Katie in the work).